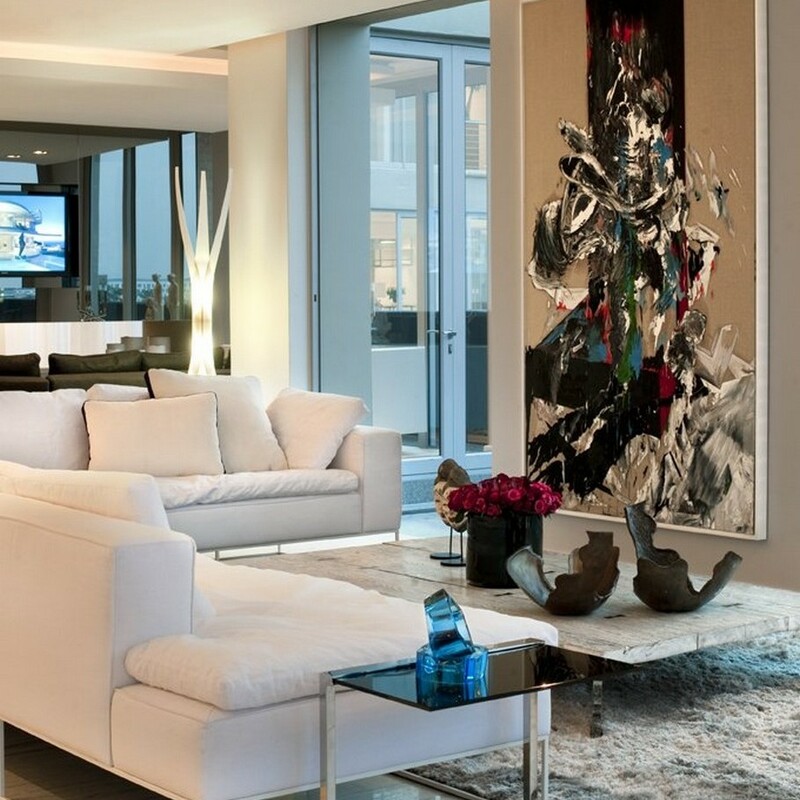 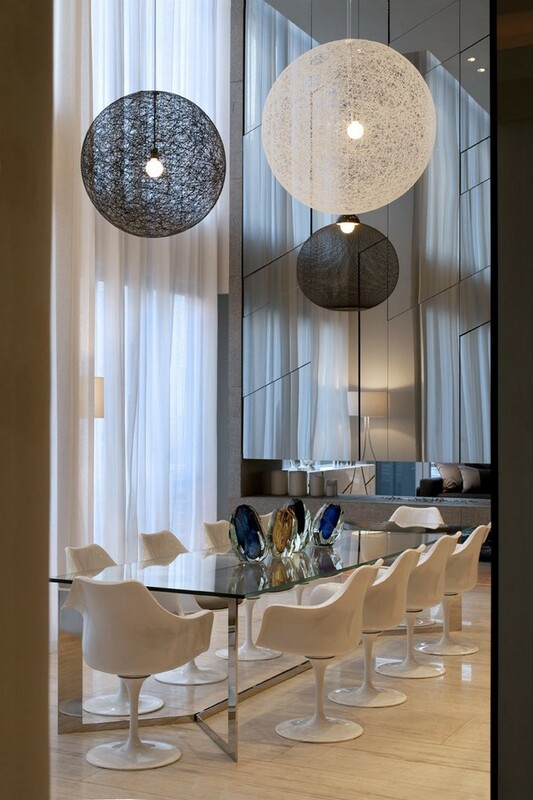 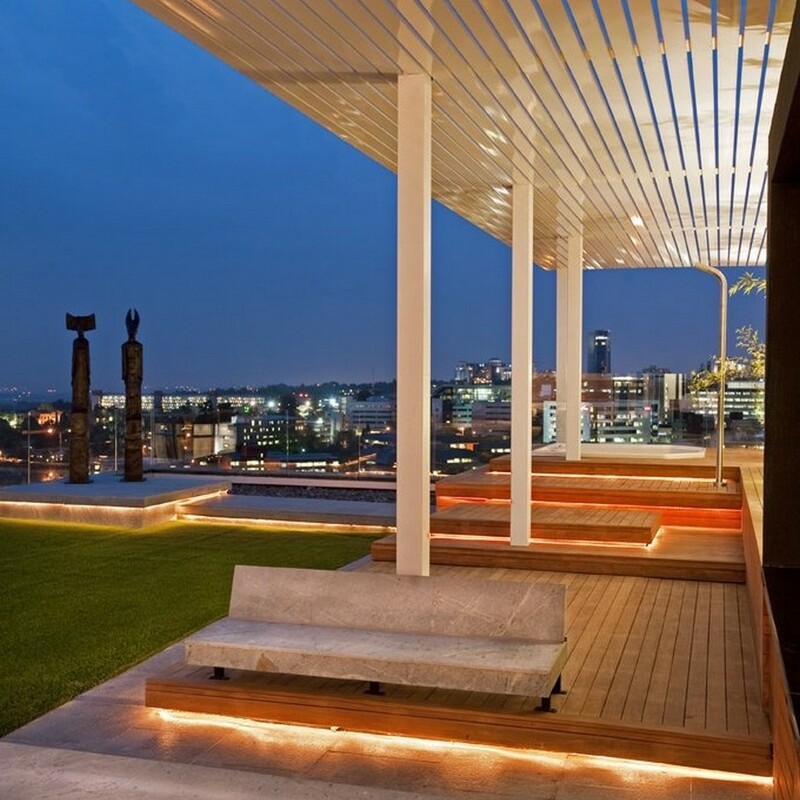 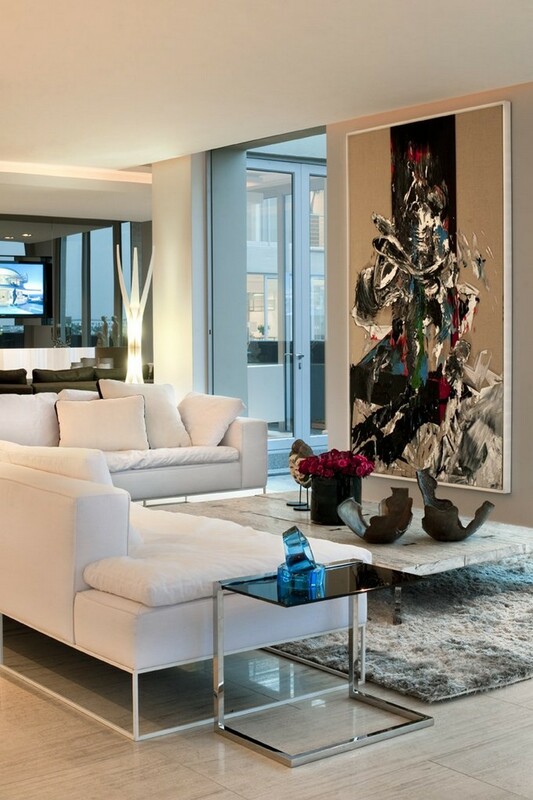 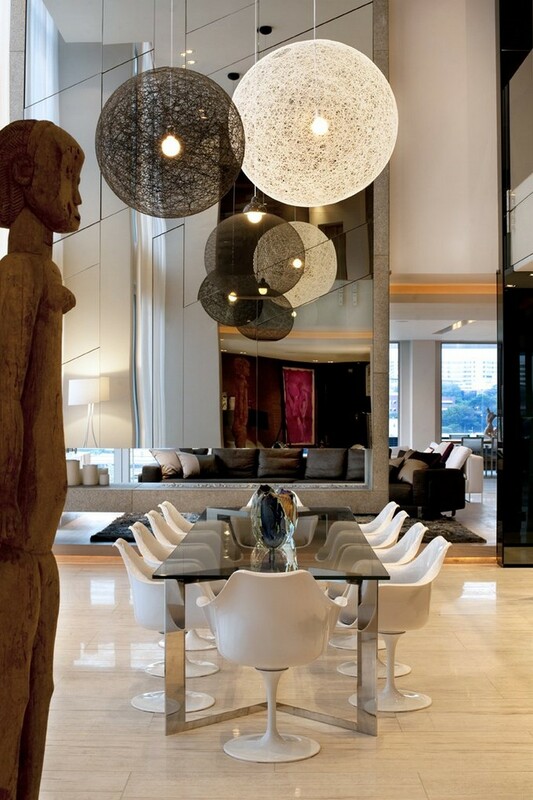 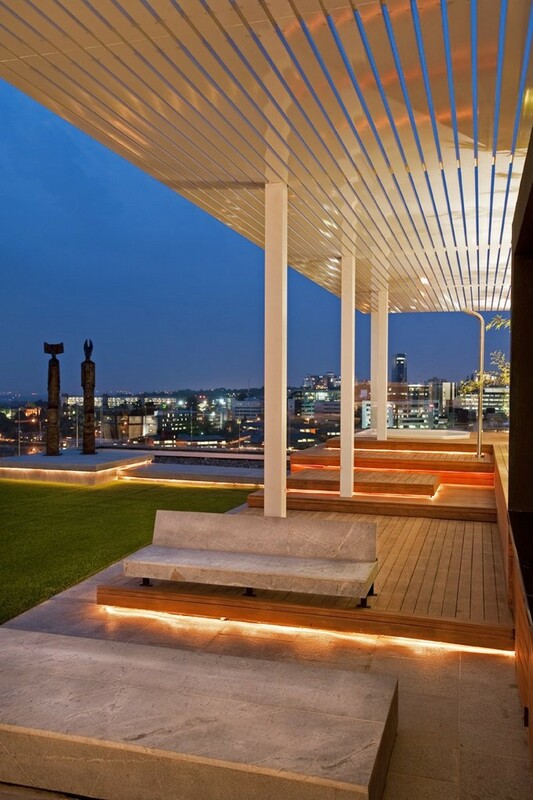 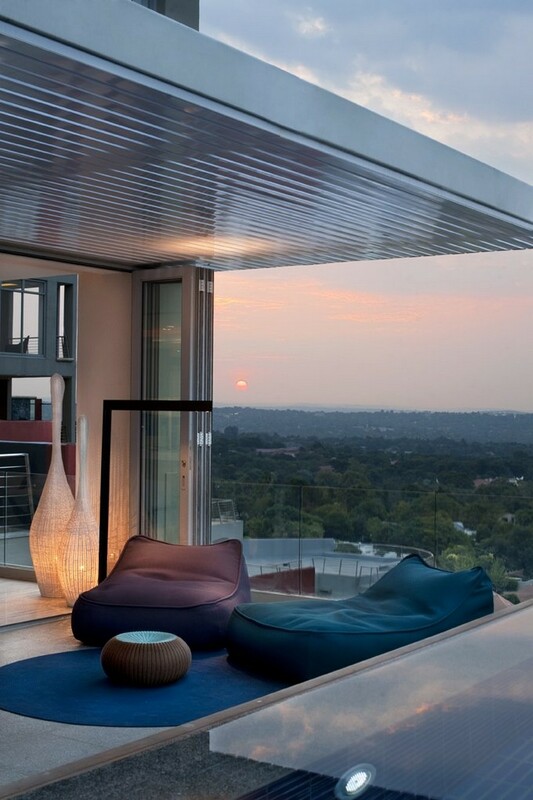 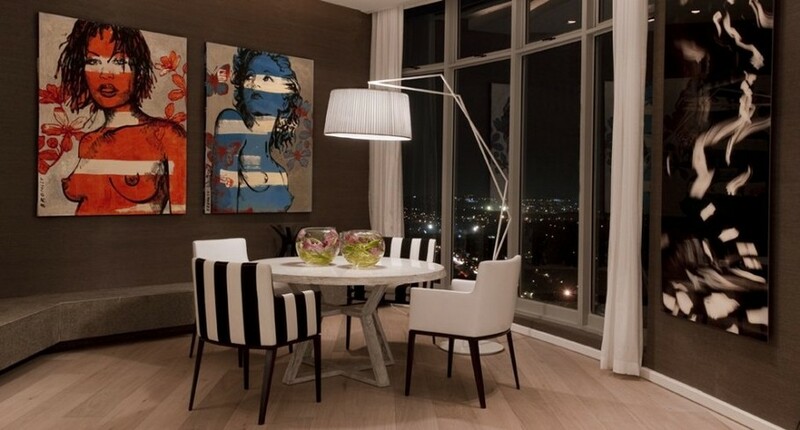 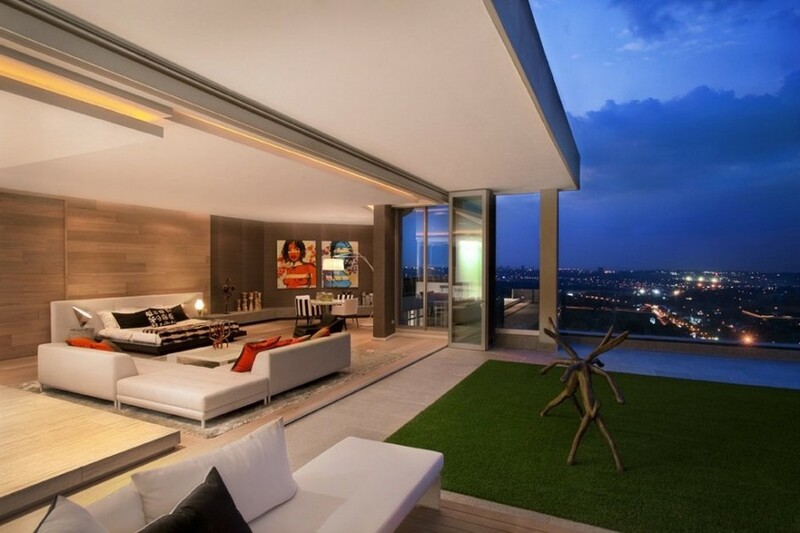 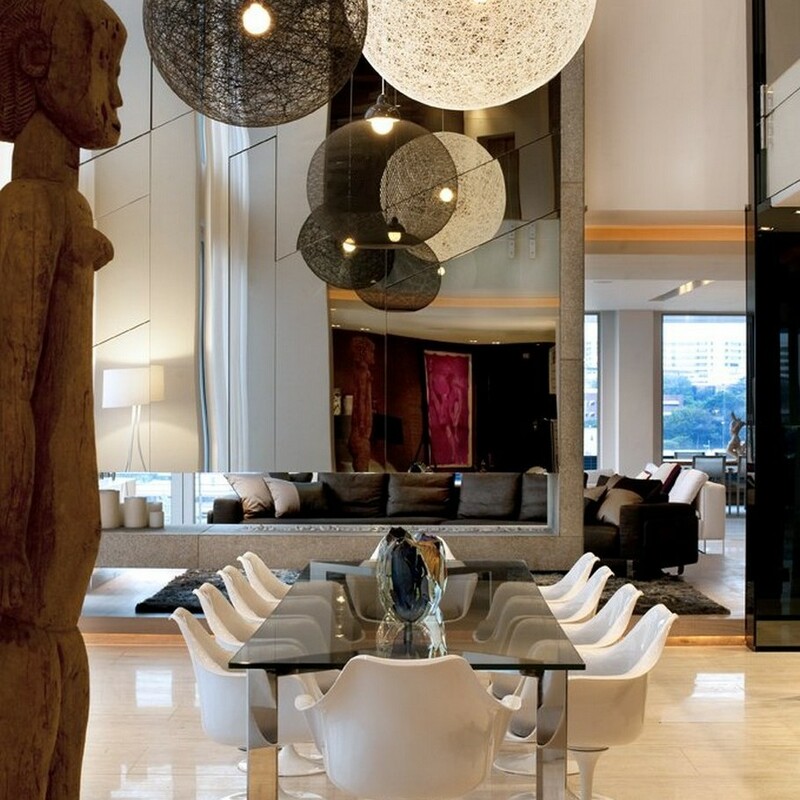 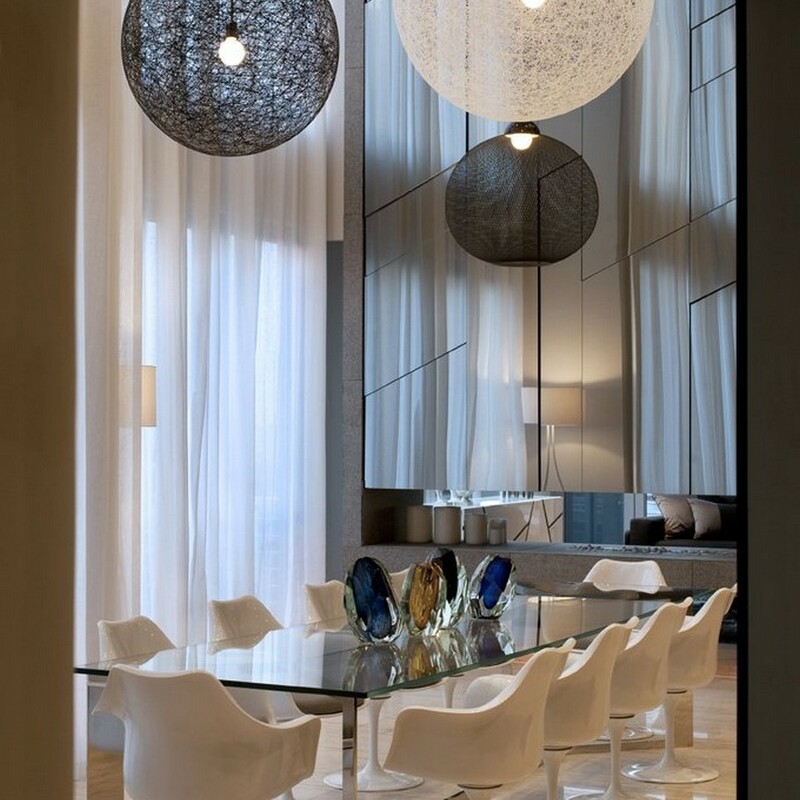 SAOTA (Stefan Antoni Olmesdahl Truen Architects) and OKHA Interiors designed a three-level penthouse in Johannesburg, based on the client’s brief to design a product that would showcase the evolution of 21st Century urban living, reflect individualism as well as evolve the technological aspects of the ‘smart home’, with tailored lighting and automation. 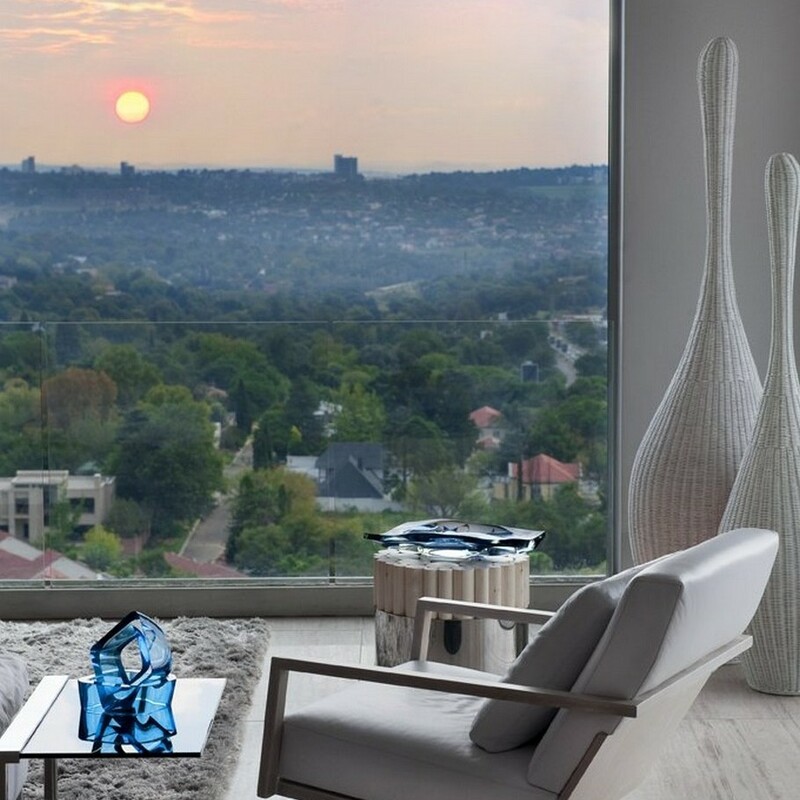 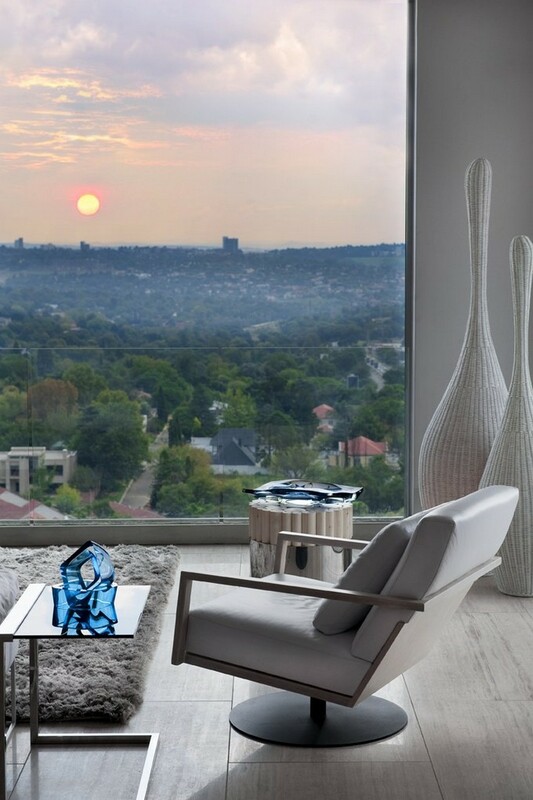 Designer, Adam Court, saw this project as a gateway to set a new standard in modern urban luxury living; an opportunity to illustrate how a family unit can live in central Sandton in complete calm, security and comfort. 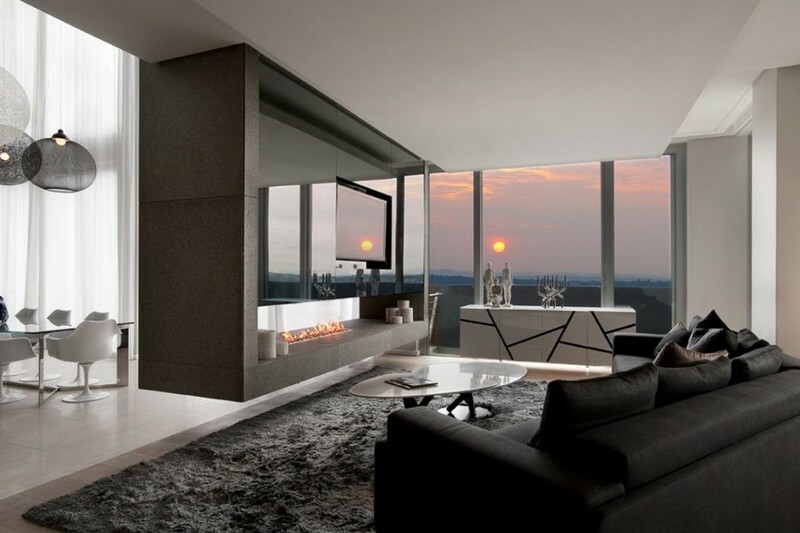 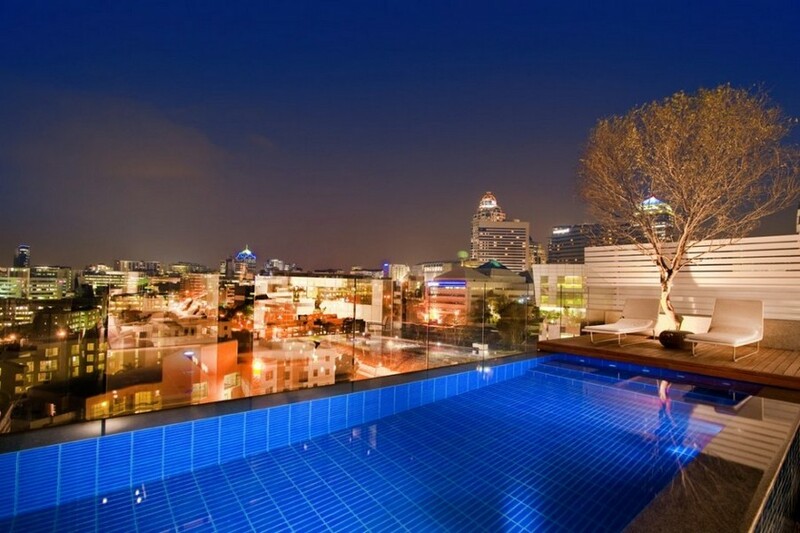 Despite the fact that this was an 11th floor penthouse apartment in a commercial city centre, he elected to provide an indoor / outdoor flow not normally associated with metro living. 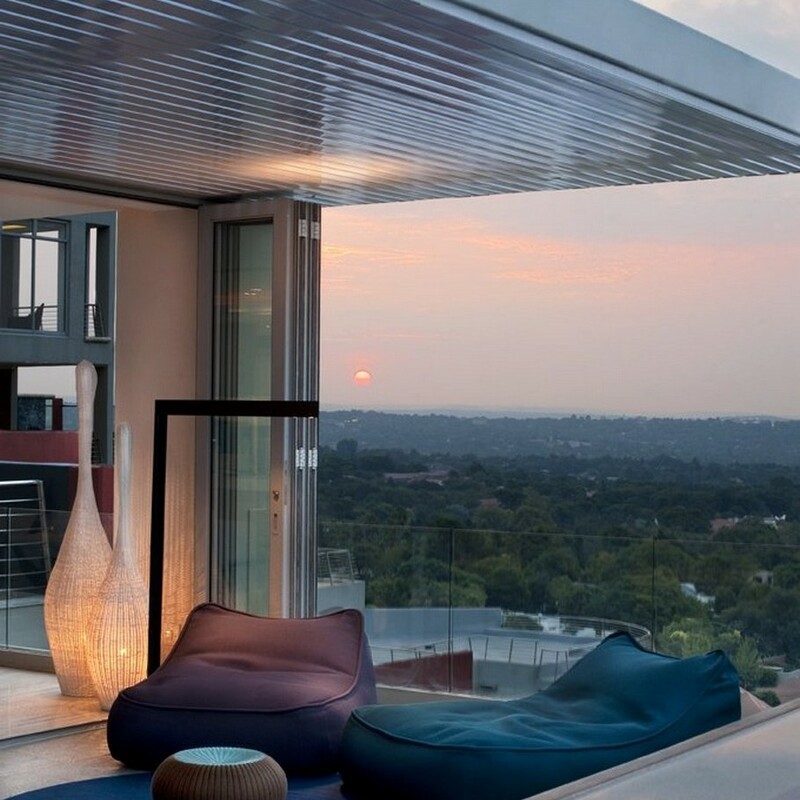 ‘In effect, we created a wall-less 900m² penthouse, with a garden, that gives the impression of levitating above the city mass. 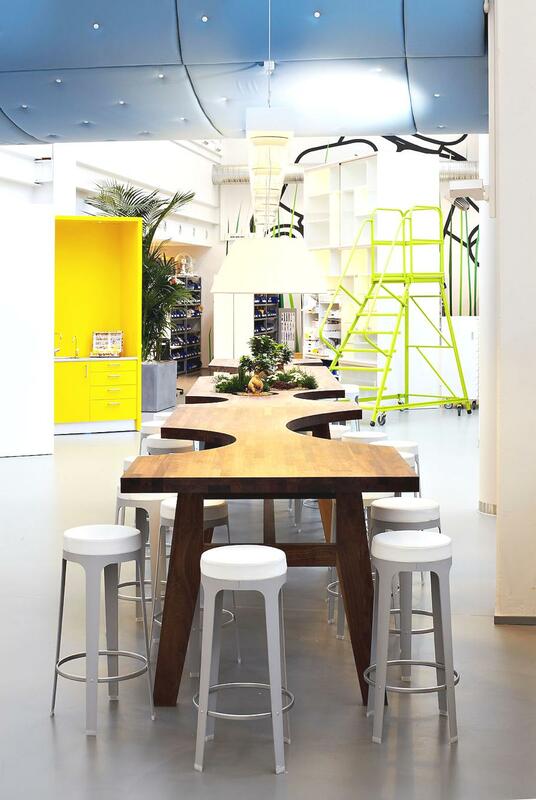 Danish architects Rosan Bosch and Rune Fjord have designed the interior of LEGO PMD, the LEGO’s development department. 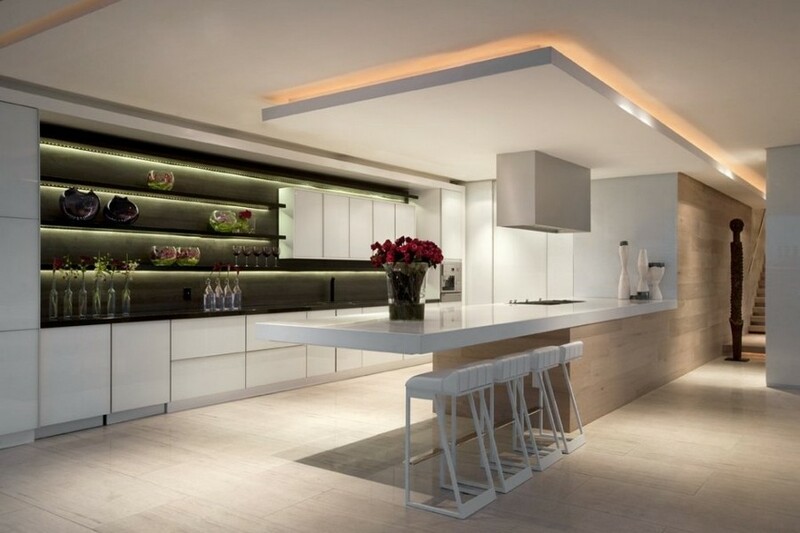 Completed in 2010 the contemporary office is located in Billund, Denmark. 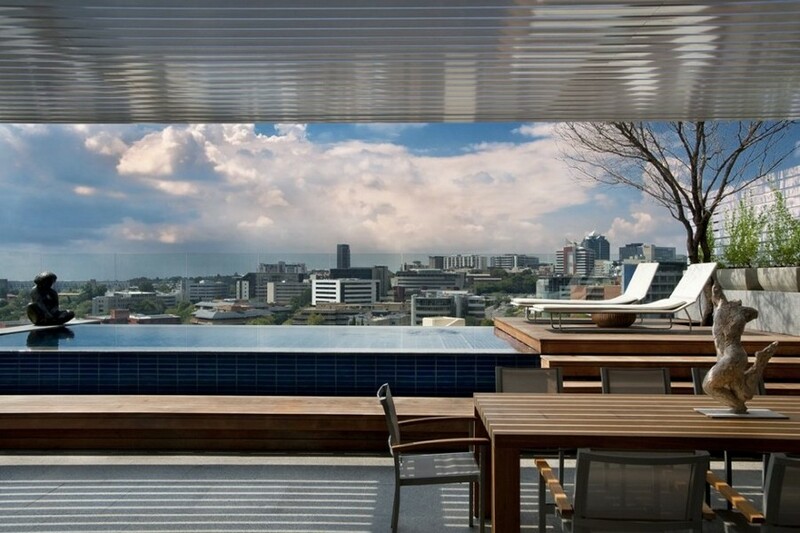 Singapore-based architectural practice, a-dlab, has designed the 67 Jalan Binchang project. 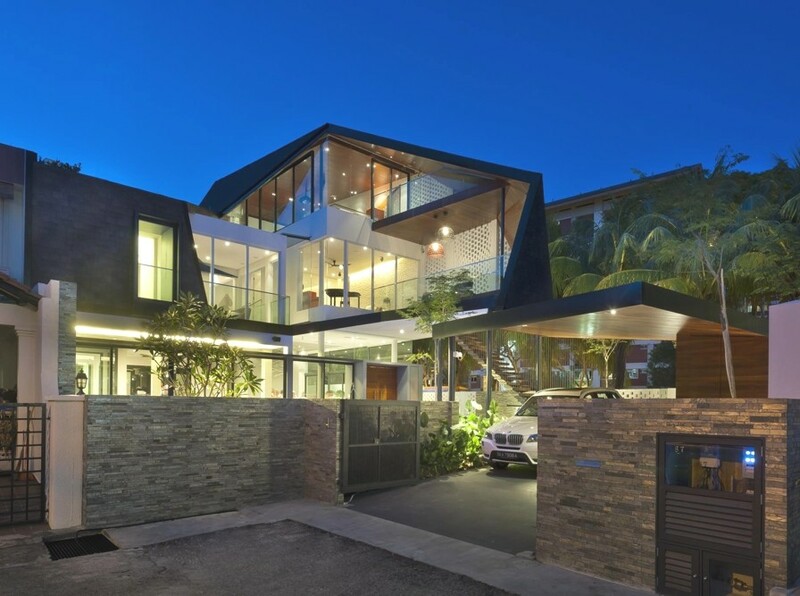 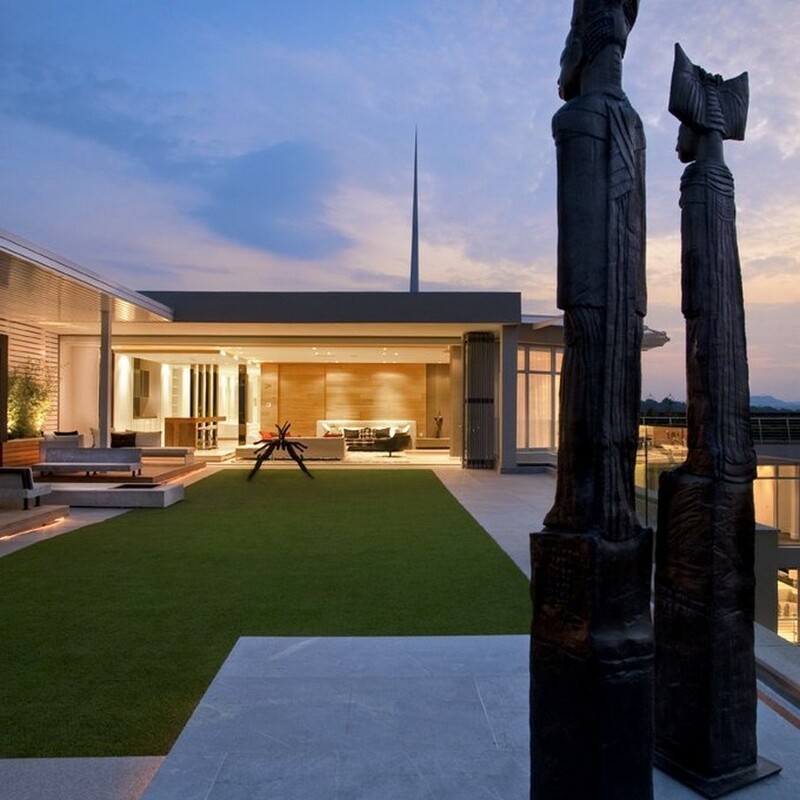 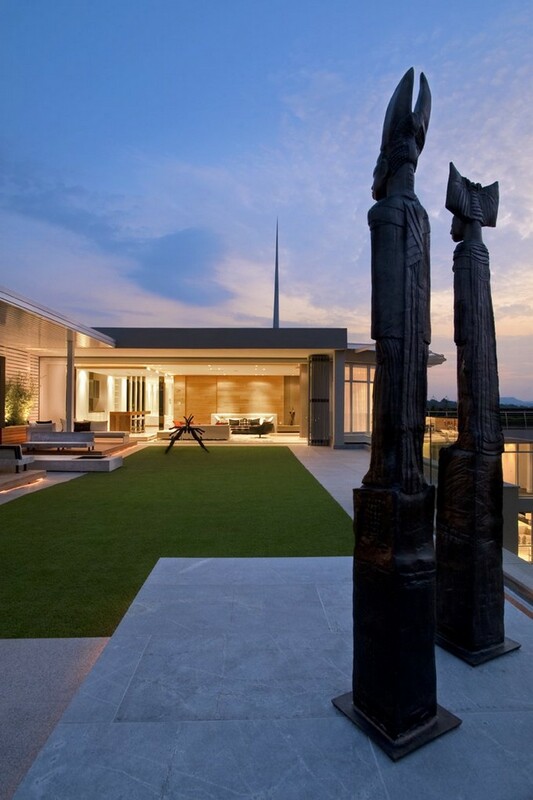 The luxury semi-detached home is located in in a quiet cul-de-sac in Singapore.